Android is the most popular operative system for smartphones and mobile devices. Because of that, hackers are always trying to find new ways to steal personal information such as passwords, account numbers and credit cards. In order to protect your data, we recommend you some of the most useful security apps for Android, easy to use and with a relatively fair use of the mobile device resources. This app helps you to lock down numerous apps. It requires a PIN to work, excellent security measure to avoid accidents when kids play with your phone. It is free but with advertising. You can eliminate ads by donating some money. It is the most useful Android tool to find your lost phone. 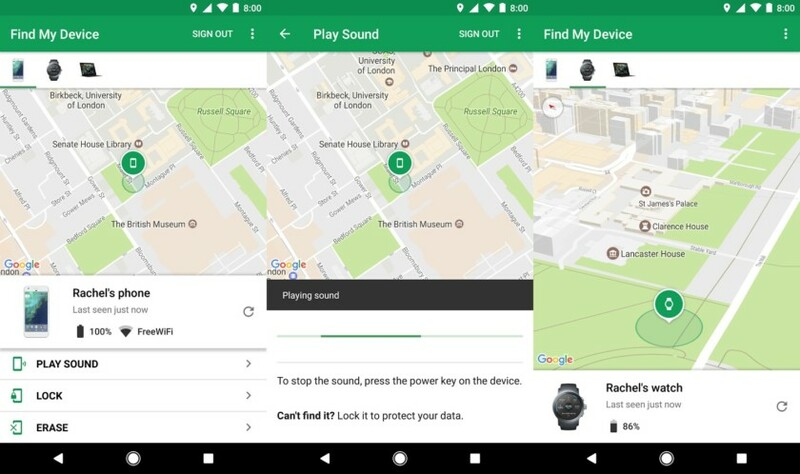 You can use sound alarms to easily find your phone and track it using the GPS sensor. It is totally free. 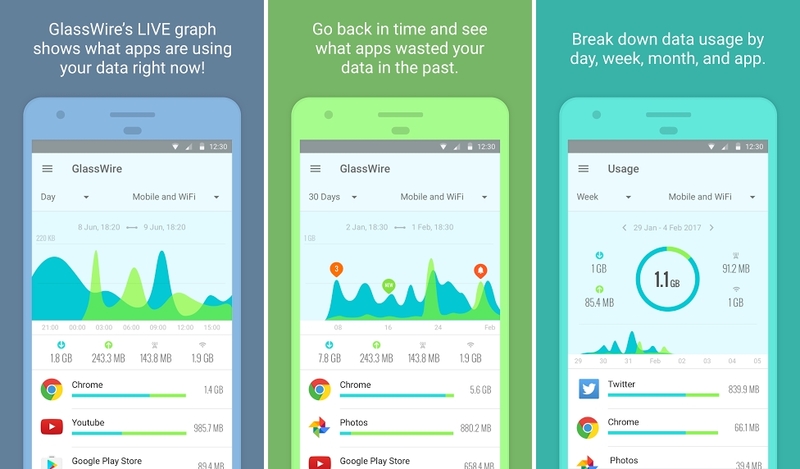 GlassWire can show you which of the apps are consuming most of your data. It shows the information in a complete graph and warns you when a new app is saturate your data resources. It is an excellent tool to detect strange activity on the phone. 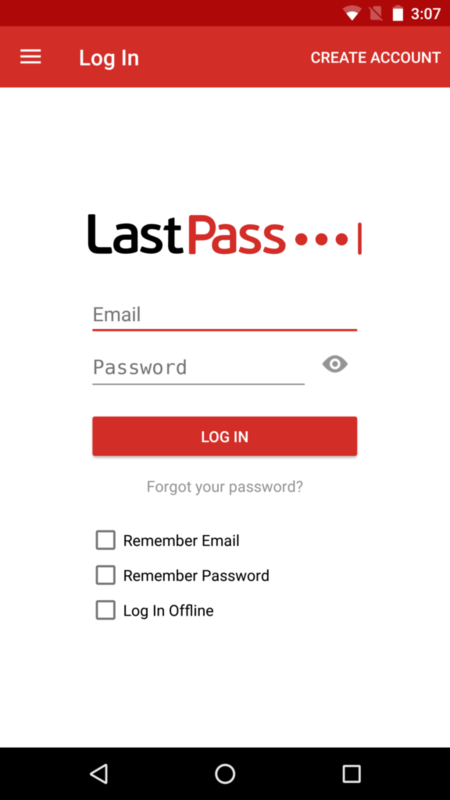 The best password manager app for Android lets you store site passwords, PINs and personal information. It uses a master password structure and you can access your password database by only inputting the master one. It is also completely free. Create your own cloud storage to secure your documents. 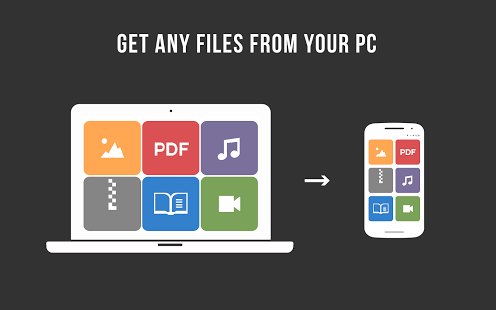 The app works like a Dropbox but knowing where the files are stored. It is a very useful app to store your personal information and access it from any device. Create a VPN to navigate hiding your IP address. It is an easy way to use public WiFi without risks of your personal data being stolen. 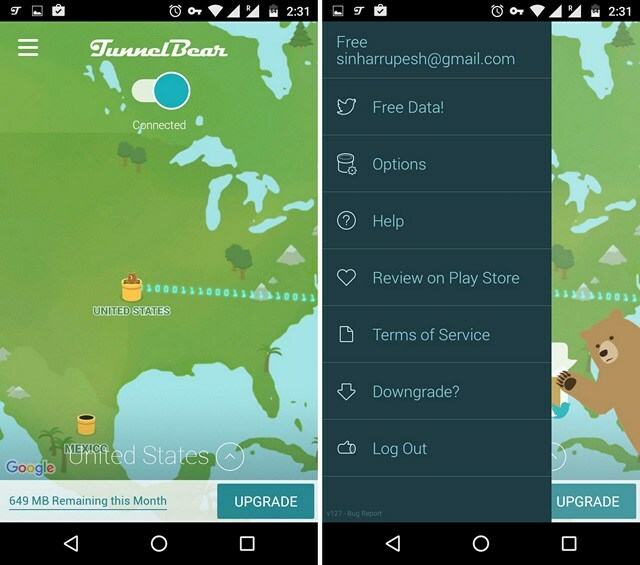 With the free version of TunnelBear you can navigate 500MB. 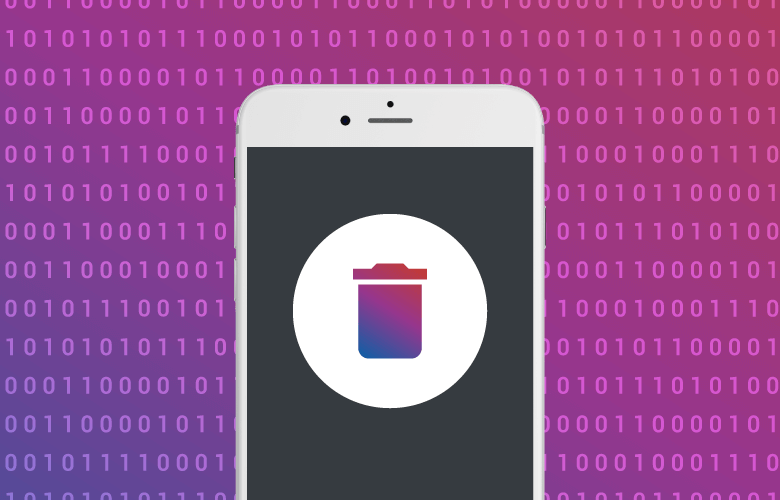 Firefox Focus is the private version of the Firefox browser for Android. It can be used to navigate incognito through the web in order to avoid your personal data being stored by web sites. It is totally free for download. This entry was posted in Applications and tagged Android Apps, GlassWire, LastPass, Security Apps by Juan Martínez (Google+). Bookmark the permalink.